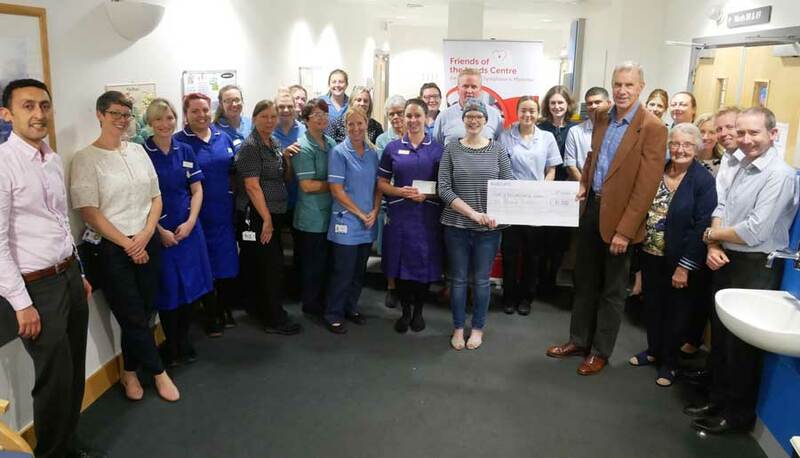 A leukaemia patient has raised £10,000 for the haematology department at Leeds Cancer Centre as a thank you for the great care she received. The cheque was presented to the team by Jackie Gill, from Harrogate, who is a patient at Leeds Cancer Centre. 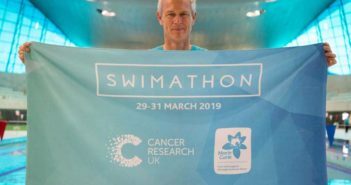 The money was raised at a number of fundraising events and will go to the charity Friends of the Leeds Centre for Leukaemia, Lymphoma and Myeloma. Claire Fletcher, one of Jackie’s friends, arranged a horse racing night to support the fundraising in memory of her brother who died of leukaemia. 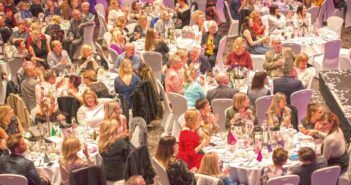 It took place at Wolverhampton racecourse, generously supported by the harness racing team, and also included an auction and raffle. All proceeds including gate money have contributed to the significant total raised. Jackie’s friend Alan Greenhorn also ran an impressive five marathons last year, raising £5,000. The charity provides support to all patients on the Haematology unit at Leeds Cancer Centre. 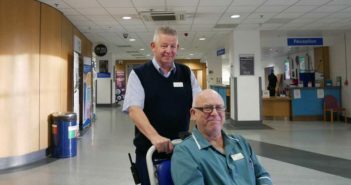 It enhances patient care by funding extra equipment on the ambulatory care and outpatient day units, wards J88 and J89, and the haematological malignancy diagnostic unit. Jackie also donated a further £5,000 to a Leukaemia research charity.